Manifest Blog: Be a Winner! Play in the Real World! Medical studies show that having a 4 oz glass of red wine everyday can help prevent cardiovascular disease and prevent certain tumors from forming. Yet, someone who drinks a bottle of wine a day can destroy their physical health, not to mention damage relationships with family, friends, and coworkers sometimes beyond repair. We would say, "they have a problem, an addiction." But chemical dependencies are far from the only addictions out there. Some people are addicted to gambling, some are addicted to social networking, some are addicted to shopping, some are addicted to sports (playing and watching), and some are addicted to video games. None of these things in moderation are necessarily bad, some like red wine actually have real benefits, but we don’t live in a moderate culture anymore. Everything is excess. 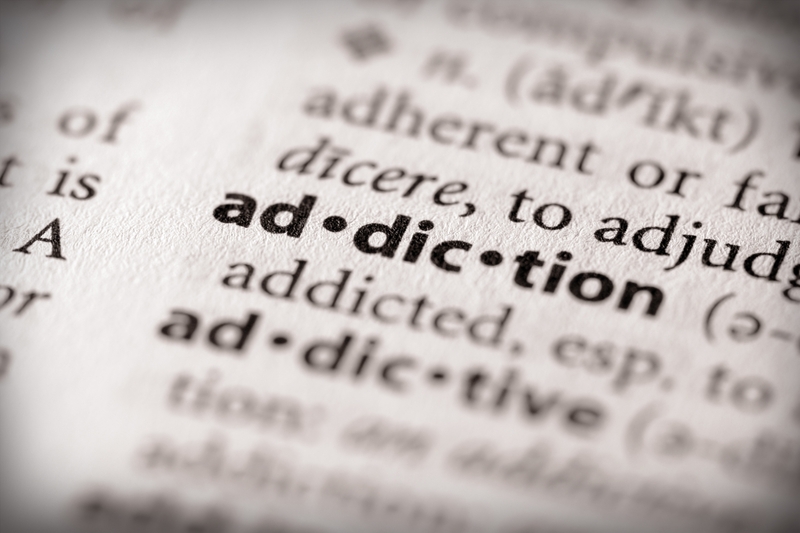 Do you want to know if you’re addicted to something? Look at your daily routine and give up that thing you do/think about most. Whatever the addiction, the root is always the same. Escape. There is a hole in the addict’s life, dug deep by hurts, failures, greed, and pride. And the addiction offers a distraction from the emptiness. People drink or do drugs because they want to feel differently about their life. People gamble because they can’t seem to make enough to get ahead. They use social networks to fill the lack of real life connections. They shop because they can’t seem to find that one thing that will make them better than the neighbors. They live vicariously through sports stars because they don’t have the physical prowess they wish they did. They play video games because of the success they experience there that they don’t have in real life. And that’s the sad part about addiction. The temporary elation the addict experiences isn’t real. It isn’t lasting. There is more to real life than the pursuit of pleasure. Real life is actually all about the pursuit of God. He is the only pursuit worthy of excess. He is the only pursuit that will fill the holes in our soul. And He is the only pursuit that will bring life.